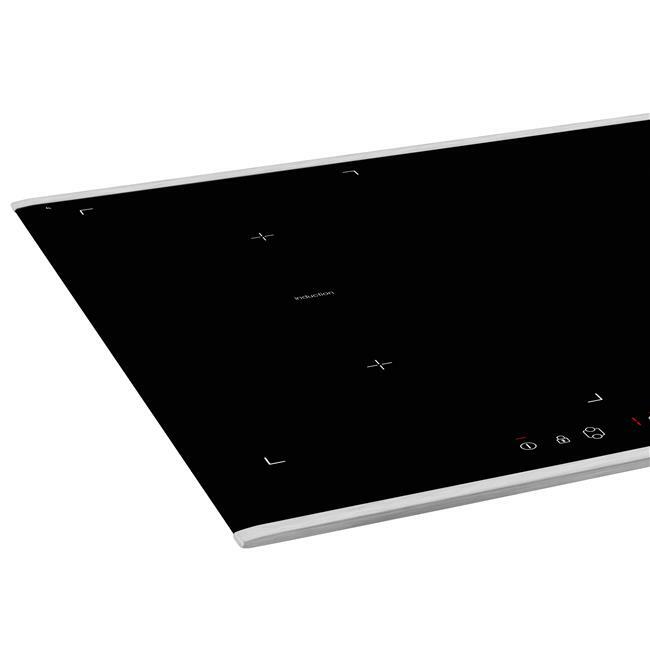 Pinpoint the perfect cooking temperature for your dish with this induction hob's touch slide front control. 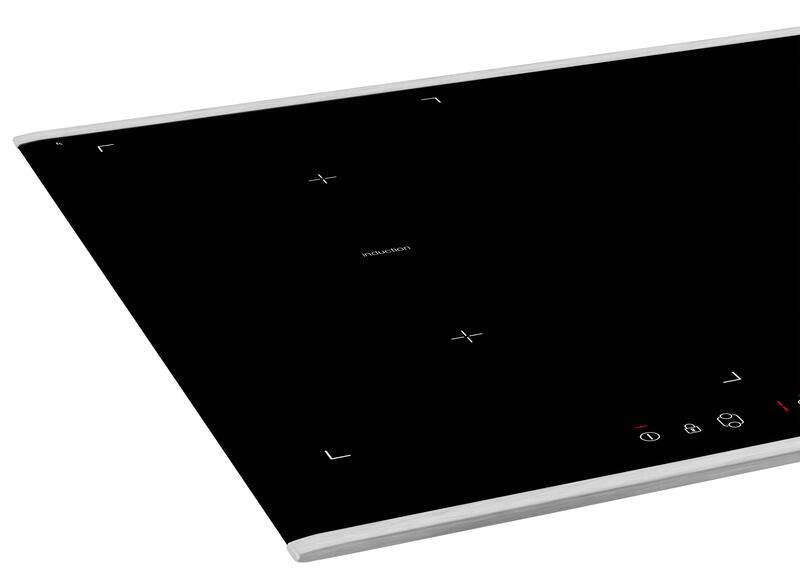 With 19 precise cooking levels available, you can carefully control your food's cooking progress. 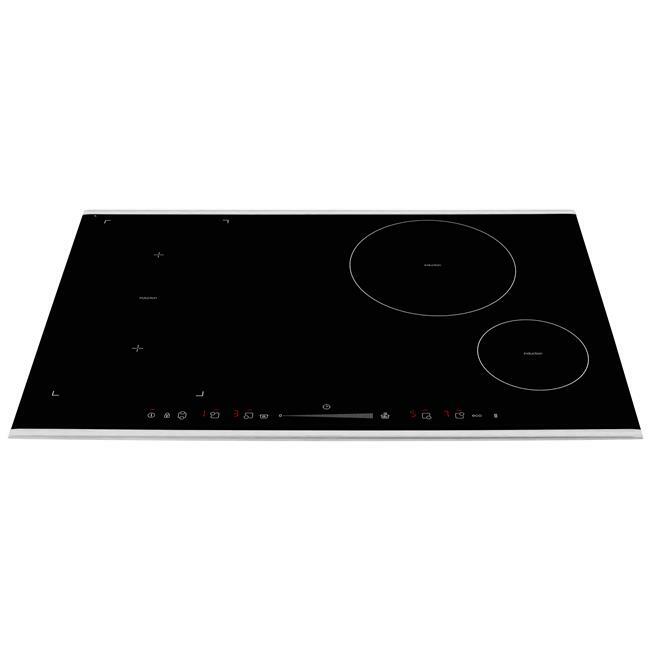 Complete with four induction zones and one Flexi zone, this intelligent hob will accommodate pots and pans of varying sizes. 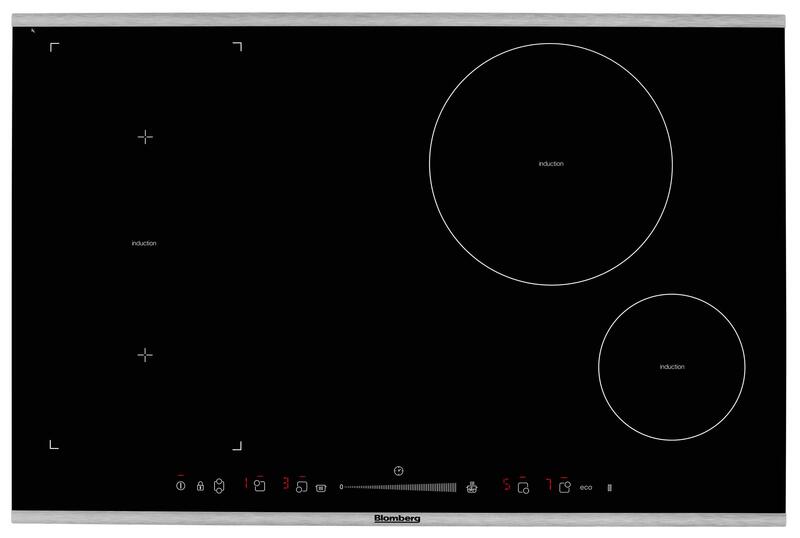 Coupling rapid cooking results with incredible energy efficiency, induction hob technology uses electromagnetic coils to detect the size of your pans - transferring heat solely to the pan's surface. 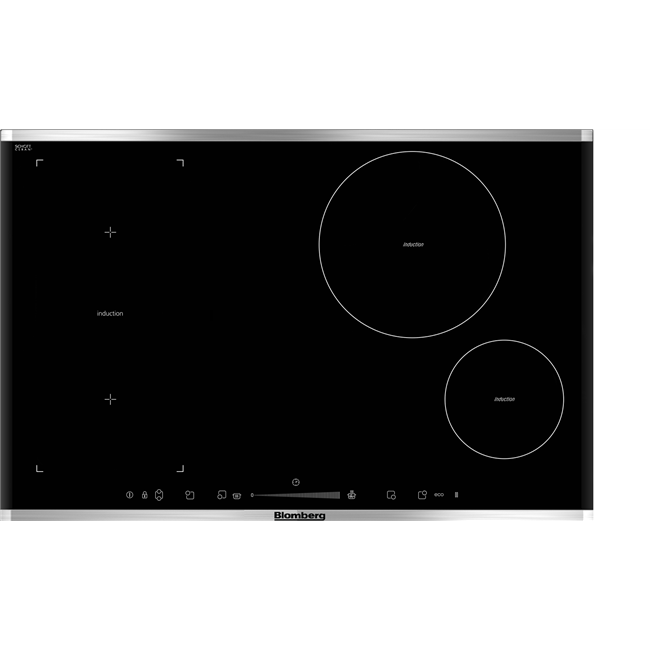 Once a pan is removed the cooking zone instantly begins to cool, providing a safe cooking surface that's easy to keep clean too. Embrace flexibility in your kitchen with our cooking zones that can be combined to suit your needs. Ideal for accommodating larger casserole dishes, one cooking zone can merge with another to create a bigger zone that covers a longer surface area. 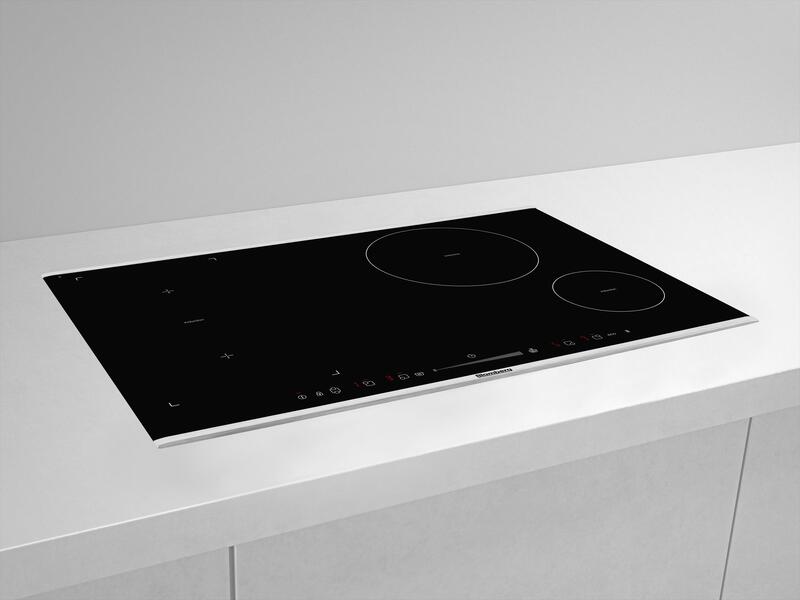 By preventing spillages from burning into the hob's surface, induction technology makes cleaning your hob completely hassle-free. The smooth and strong high quality glass make cleaning even more effortless; simply use a damp cloth to wipe dirt or grease away. 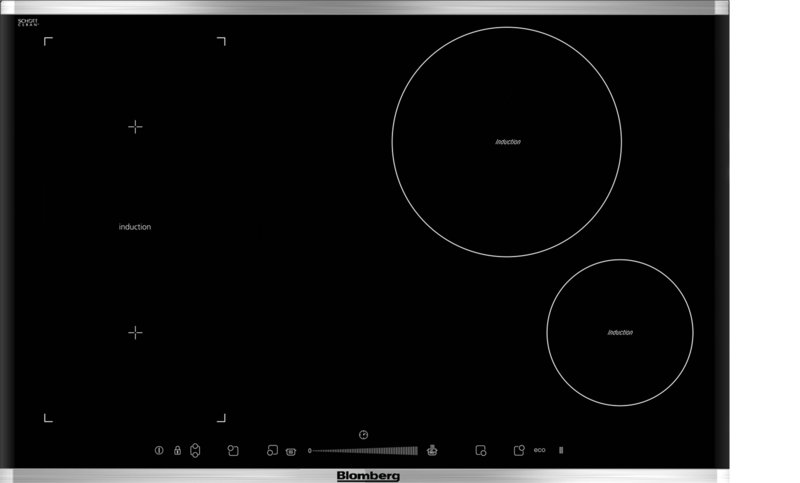 By intelligently detecting objects that aren’t pans, induction technology's heating current won’t engage unless you need it to. When cooking, the current breaks as soon as your pan is removed, instantly cooling the surface you were using. And, because only your pan's surface is heated, the rest of the cooking zone will stay cool and safe to touch. Whether you're simmering soup or deep-frying shrimp, a selection of 19 precise heat levels ensures you have the exact cooking temperature you need. 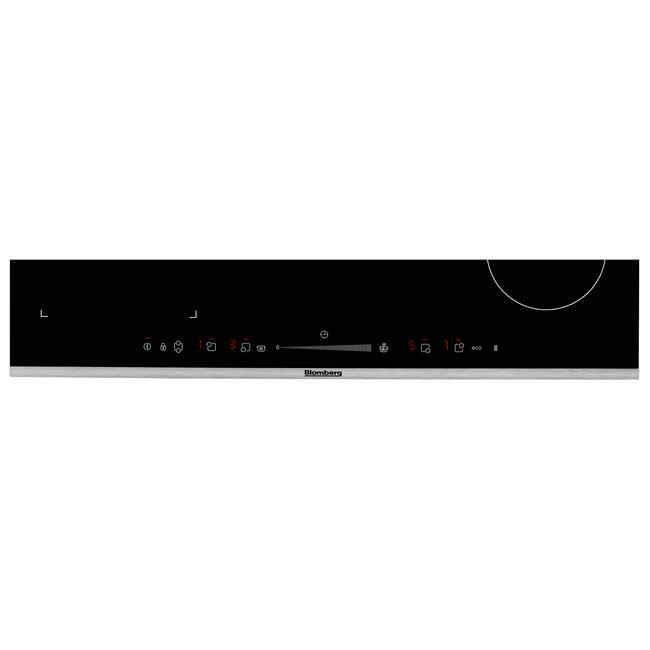 Simply move your finger along the touch control slider to select the ideal temperature for your dish. Rapidly speeding up your cooking durations, our Booster function can be used to set your cooking zone to its maximum power, where it will reach its highest possible temperature in the shortest amount of time. 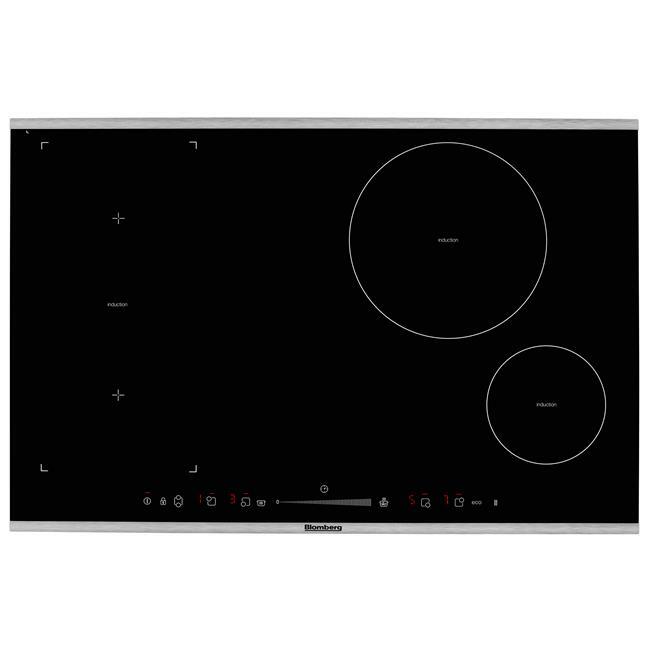 Installing your induction hob couldn't be quicker. 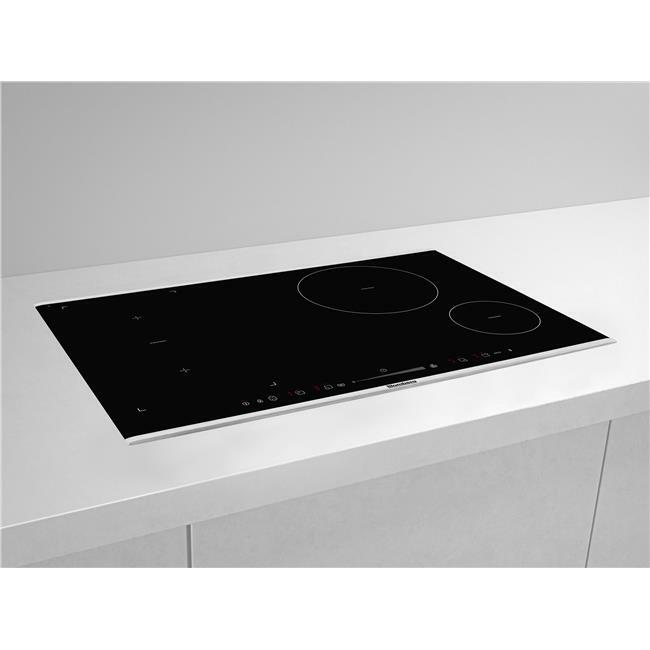 Mounted clips on the side of the hob allow you to easily secure it in any place, without needing screws or additional fixing features. Prioritising safety above everything else, our heat indicators will display a visible 'h' to warn you if a cooking surface hasn't cooled down to a safe temperature. The MIX5401 comes with a Three year guarantee as standard.